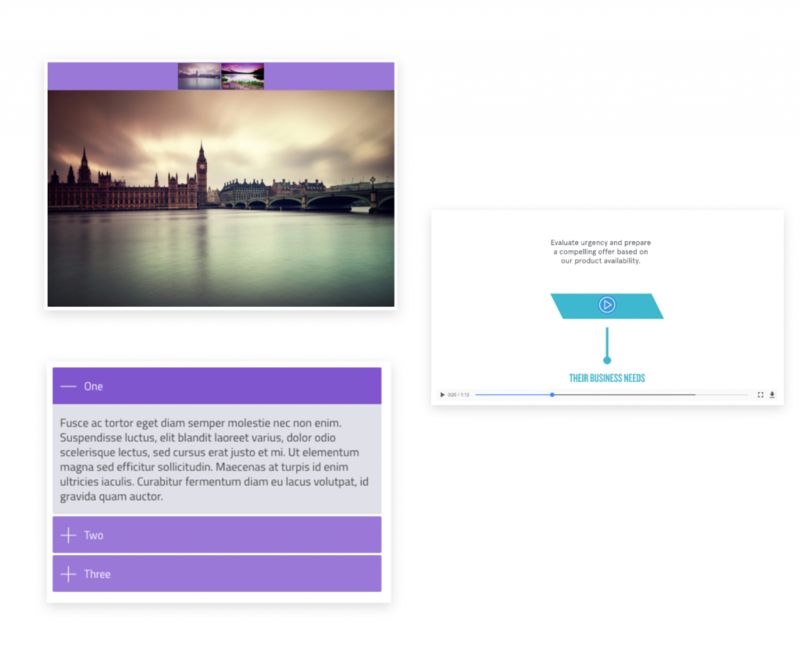 The easiest way to create stylish, responsive HTML5 eLearning content. 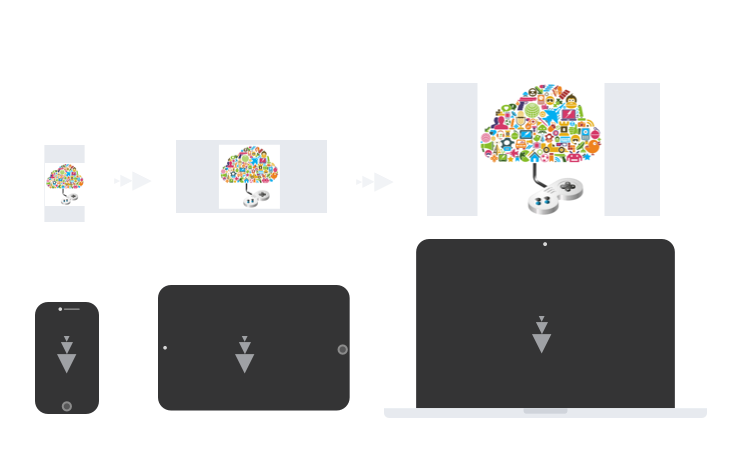 Evolve is an intuitive tool for quickly building powerful eLearning content. Its rich set of features gives you total control of every aspect of course creation and presentation. Publish courses for Scorm 1.2/2004, Offline, Web, and more. 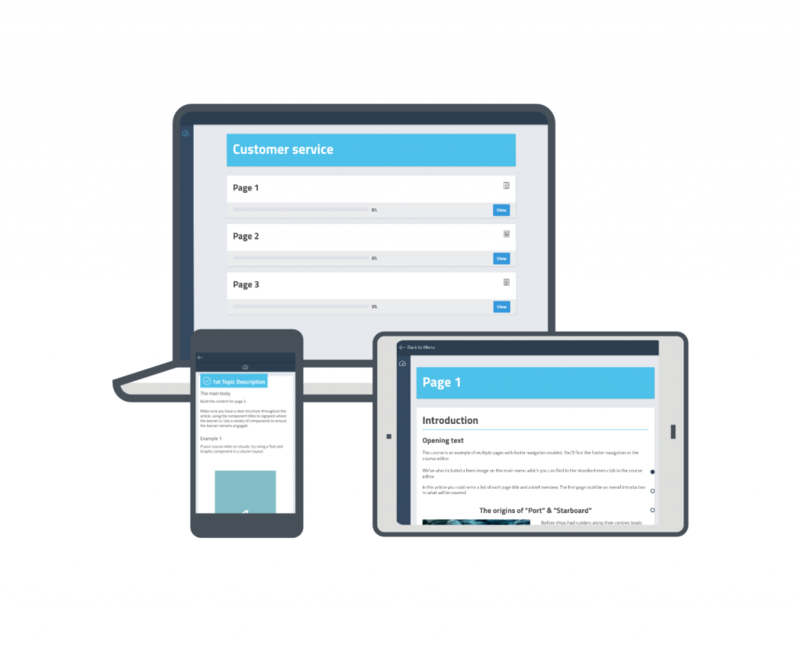 With Evolve, you create HTML5 eLearning content that works on any platform or device from desktops, tablets and smartphones and more. Evolve Interactions form the basis of everything you do. Our Presentation Interactions show your content in a way like never before. Youtube, Vimeo, Brightcove, embedded video, Interactive video, branching, flip cards, carousels, flow charts, sliders, responsive tables, the list goes on. 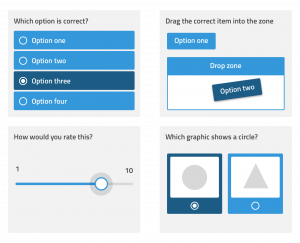 Choose from a huge range of Question Interactions including multiple choice, drag & drop, sorting, matching, branching. 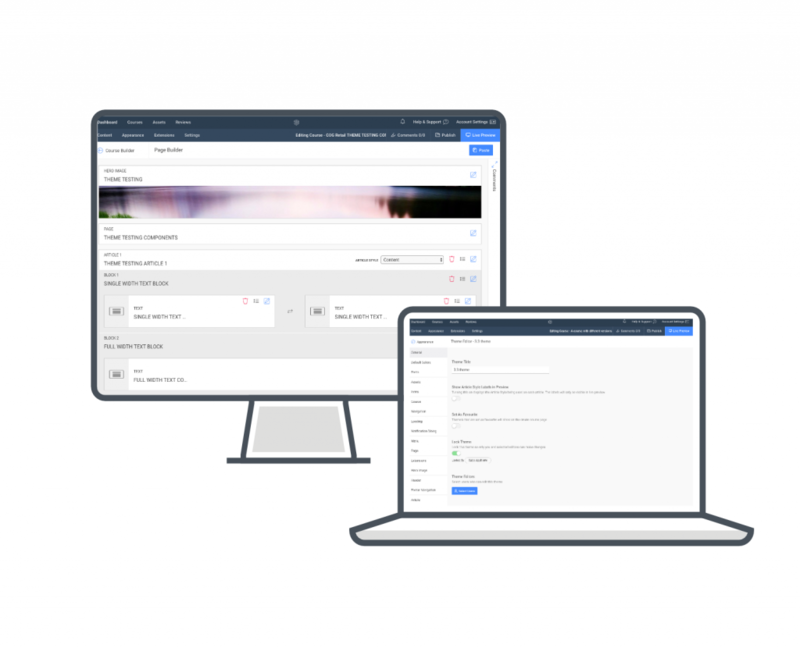 Enhance with things like assessments, assignments, content locking and much more. Match your brands exactly. 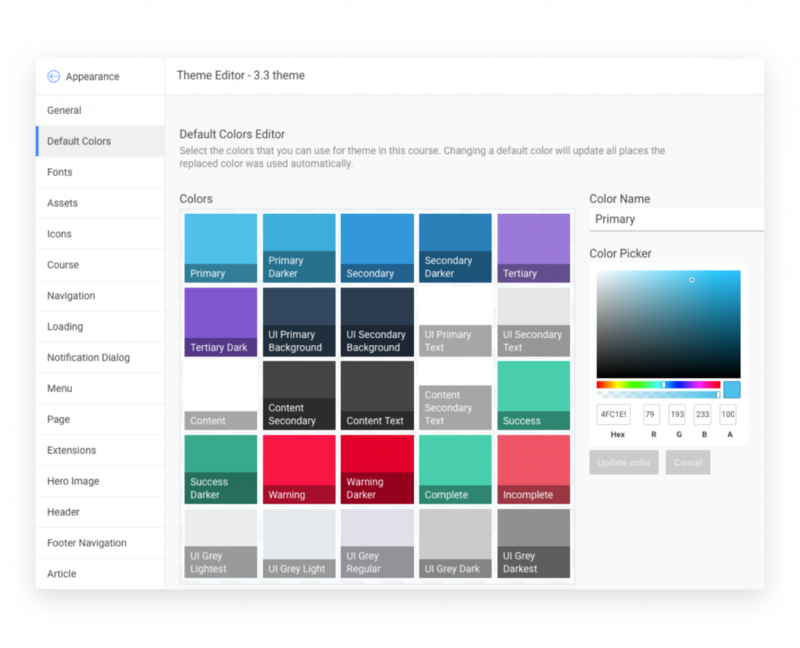 Evolve comes ready to help you quickly add your company logo, colors, fonts, styles down to the pixel, all out of the box at no extra charge. So whether you’re building one or one thousand courses, Evolve will make the task of branding them straightforward and painless. Evolve helps you collaborate to build effective eLearning. Comment on any part of a course and your colleagues will know in real time. We believe that you’ll build the best materials when you are able to get quick feedback from colleagues, no matter where they are. Working across time zones, in different offices or side by side in the same cafe is easier in Evolve. There’s no better feeling than Live. 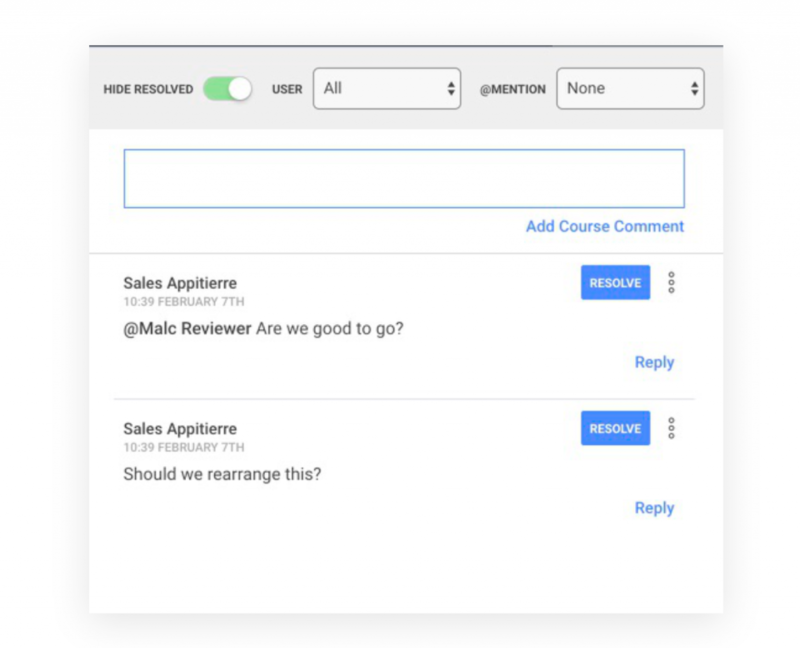 As you build your courses you’ll be able to see the changes you make in our powerful Live Preview. Content updates as you change it, no need to wait. Added a new question, a new Page? They’ll be there without needing to refresh your preview. Looking good and feeling better. Just upload the image you want to use and Evolve will make sure they are served at the optimal size for the device your user is on. Crop and transform images as required. Need to replace an image used across 50 courses in one click? No problem. Bookmarking, Course Attainment. Add Resources, Stamps, Glossaries. 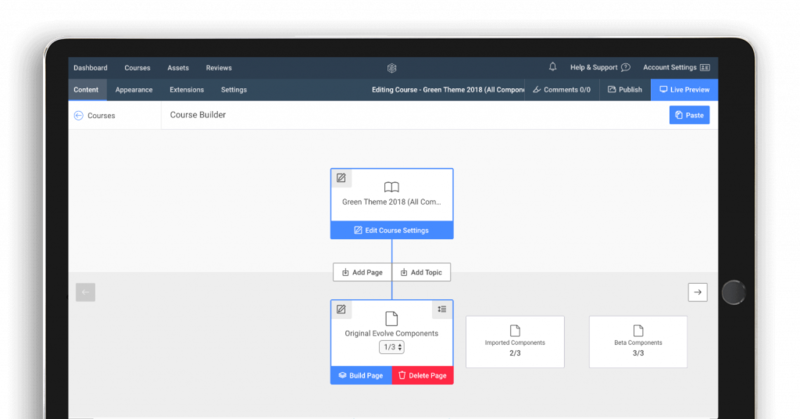 Publish SCORM and xAPI compatible courses and tracking. Quickly copy & paste a Course. Email us from inside Evolve. Right down to individual questions. We’ve built guides for every Interaction. Never get stuck on anything. Available on the web, for everyone. No downloads, no confusing install process, just signup and start building better courses.